Find out when our next meeting is, check your deadlines for marketing opportunities and see what major events are coming up in Port Stephens. Find out all the marketing opportunities that are available to you as a member of Destination Port Stephens. Find out more about all the great benefits of becoming a member of Destination Port Stephens and how we can help your business. We’re sure you’ll love it! 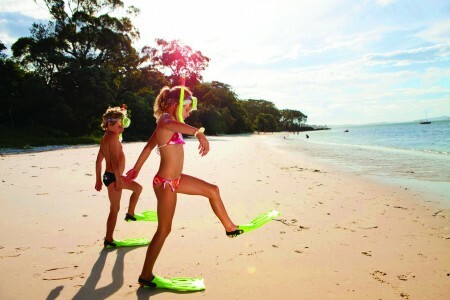 Are you looking for the FULL Whats on and Events in Port Stephens?